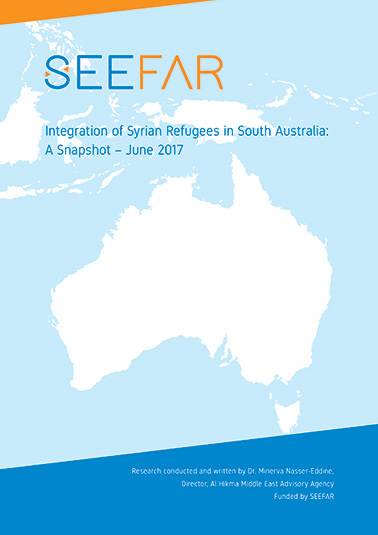 In 2017, Seefar commissioned a short, qualitative research study to provide a snapshot of the Syrian refugee experience in South Australia. The aim of the report is to review progress on integration, map strengths and weakness of the government and resettlement services, and suggest lessons to be learned. The study includes multiple stakeholder views, including those of Syrian refugees who arrived in South Australia via the federal government’s Humanitarian Settlement Program. The recently published report finds that, according to the majority of stakeholders, the Syrian refugees in South Australia seem to be more independent and integrating more quickly than some previous refugee cohorts. They have good networks that they use effectively; many service providers remarked on the technological connectedness of the Syrian refugee cohort. Local service providers, businesses and government can capitalise on these networks and skills. The majority of surveyed respondents are eager to learn more about services and opportunities in Australia and to become successful contributing members of Australian society. Male refugees found it difficult to find employment and reported feeling a loss of identity as they could no longer fulfill their traditional role of breadwinner. Some felt emasculated, a feeling exacerbated by the contrasting increase in confidence and independence of some their wives. On the other hand, some female refugees found the Australian norm of women working outside the home to be disconcerting and yearned to be allowed a purely domestic role. All stakeholders interviewed broadly agreed that accommodation plays a significant role in facilitating integration and social cohesion and that every attempt should be made to find appropriate accommodation in safe, welcoming neighbourhoods, close to facilities such as schools, public transport, shops, medical facilities and social or religious institutions. However, affordability of rentals and property size present significant hurdles to placing refugee families in suitable housing as many Syrian families are quite large; the study found that many families have been placed in unsuitable housing, including in neighbourhoods that were unwelcoming to Syrians where they endured verbal and physical harassment. All stakeholders also agreed on the importance of gaining employment as a key to integration and for promoting a sense of self worth. 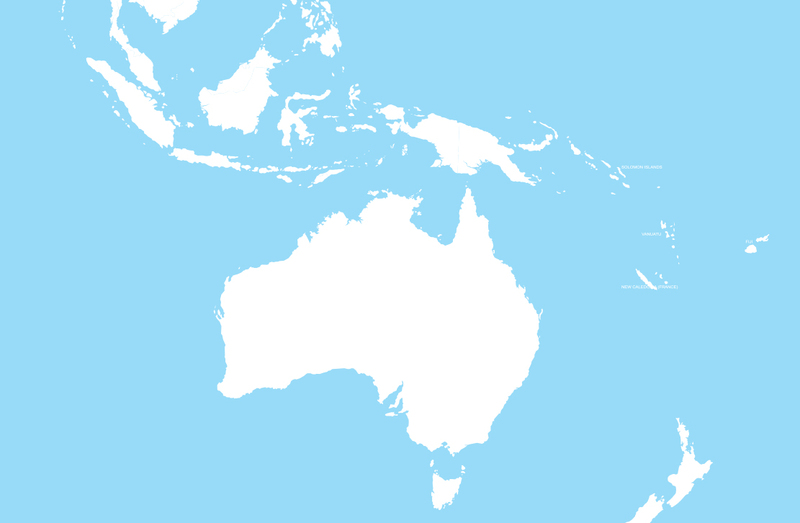 Service providers, volunteers, advocates and refugees interviewed regularly expressed frustration at the lack of employment and work experience opportunities for refugees in South Australia. Some male refugees were unhappy with English language requirements and prerequisites and preferred to enter the workforce as soon as possible to aid integration, improve their language skills and normalise their situation. Tensions resulting from generational differences are beginning to emerge between Syrian parents and their children, while older refugees report frustration with the lack of integration opportunities available. Social stresses, such as changing family roles, were observed to be aggravated by the aforementioned challenges. Providing solutions to housing and employment issues may help ease some of the social pressures. High volumes of health problems were reported among the Syrian refugees. The stigma around addressing mental health issues remains a particular challenge. To a limited extent, the study also suggests medical services currently provided are not adequate to address the needs of the Syrian refugees, and some medical personnel do not appear willing to use translators, which unnecessarily places pressure on their patients who resort to relying on children to assist. Anecdotal evidence suggests that the political, religious and sectarian divides causing destruction in Syria are festering under the surface in the South Australia community and some segmentation has already started to form. The study concludes by recommending that strong political and community leadership is needed to assist in building socially cohesive communities. Inter-governmental and multi-agency collaboration and effective communications are paramount for the success of Syrian refugee integration in Australia. The settlements sector model in South Australia can be improved, and the existing funding model options need to be further examined.